Norman Baker has been MP for Lewes since 1997 and has established a reputation as one of the most dogged and persistent parliamentary interrogators the modern House of Commons has known. In May 2010 Norman was appointed Parliamentary Under-Secretary of State for Transport by the new government of David Cameron and Nick Clegg. His responsibilities include Regional and Local Transport, Buses and Taxis – including concessionary fares, Walking and Cycling, Accessibility and Equalities, Alternatives to travel. 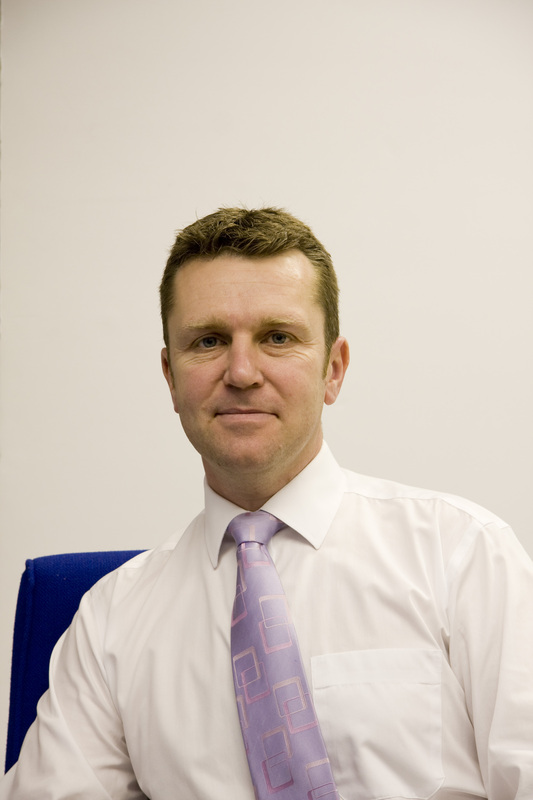 Graham Botham has been involved in developing the Northern Hub project since its inception. He worked with industry stakeholders including, northern passenger train executives, train and freight operators and the Department for Transport to produce the Northern Hub strategy in February 2010, and as programme sponsor has overall responsibility for planning the project. Neil is Chair of the Leeds City Region Local Enterprise Partnership, the largest LEP outside of London. Neil recently retired as the Managing Partner of DLA Piper’s office in Leeds. He is currently a director of the Leeds York and North Yorkshire Chamber of Commerce and is Chairman of the Board of Governor. Martin Farrington has workedin Local Government for more than 20 years focusing on the development and leisure sectors. He has recently been appointed as the Director for City Development following the retirement of Jean Dent at the end of July 2010. Company Direction from the IOD.